by Jontie Hays~Wow, here is a tough one; Do you belong to a faith based community or organized religious belief system that you are now questioning? Are you losing your religion? Over the last four months I have had an influx of patients come into counseling because they have done just that and are in some stage of leaving their faith. This article is not intended to make any judgements about those living in their religion or those who are leaving their religion. Each year over two million adults in the United States decide to no longer identify themselves with a specific religion. This article is directed at those individuals who have practiced their faith devoutly and whose life is enmeshed with their spiritual community and making the choice to leave will greatly impact almost every, if not all, facets of their lives. Contemplation Stage I: By this time, the individual has been engaged in their own internal crisis as to what they really believe. It is not unusual for him/her to be angry at themselves and struggle with a sense of guilt and shame for questioning their faith. • Accept you are in crisis. Do not condemn yourself as you did not choose to lose faith in your religion. • You will likely find this stage entails going through the 5 stages of grief and loss; Denial, Anger, Bargaining, Depression and Acceptance. Give yourself time to move through these stages and understand this is a natural process which must be given time and acknowledged. Contemplation Stage II: Do you go public with my new beliefs? There is no one size fits all answer unfortunately. It is important to consider many factors in making the choice to go public. For so many long term devout believers, they’ve invested years, maybe decades, structuring their reality around a specific religious subculture. For many, the repercussions of leaving could cost them to lose everything they cherish; All of their friendships may be based on sharing a common faith. Their spouse and closest family may be devoted to the same doctrine. For some, even their careers may be enmeshed with their faith. • Seek out others who have left their fate and faced similar losses; Make sure it is someone who has reached “the other side”. Ask about how they feel about their decision and what was helpful to them. There are many reputable sites and online support groups for those who have walked a similar path. • Weigh your options; You may choose to hold your change of faith to yourself and find comfort in the fact you have accepted this for yourself but are not ready to fully step into a life where you have to start from scratch with relationships. There are times when we can find peace in knowing our own truth and consciously making a choice to live in another paradigm when what we receive from that paradigm offsets publicly living in a different truth. Sometimes it helps to focus on what you do share in common with your personal community; just because you do not operate from the same belief system does not mean you don’t share the same values and morals as those in your spiritual community. It is a personal choice and one which can only be made by you. • Explore your worst fears of the possible repercussions. Realize that while you have been gradually accepting the idea of leaving your faith for quite a while, loved ones are bound to feel blind-sighted. Extend some grace and do not react to how they express their initial shock. You’ve had time to process this, allow them the same opportunity. 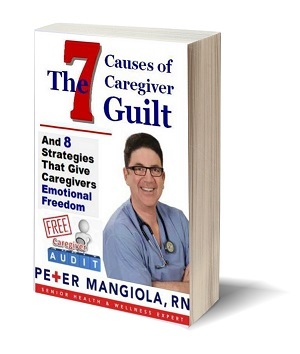 • Have support lined up such as another person who has gone though the same experience or even a therapist. • Explain your need to be true to yourself and true to others. Be honest about your fears of being truthful. • Demonstrate acceptance of the other’s belief. • Be open to and encourage redefining your relationships by focusing on common values, interest and bonds. Offer to see a family counselor who can help facilitate this. • Stand in your truth but still maintain respect for the beliefs of others and assure them you will do so. Jontie Hays is a Licensed Clinical Social Worker. She graduated from Florida State University in 1993. As a private practitioner, she specializes in many areas including: Child sexual abuse, trauma, depression, anxiety, women’s health, couples and family counseling. She also is Supreme Court certified in family mediation and serves as a consultant to an international company, which provides onsite crisis response to the corporate community. 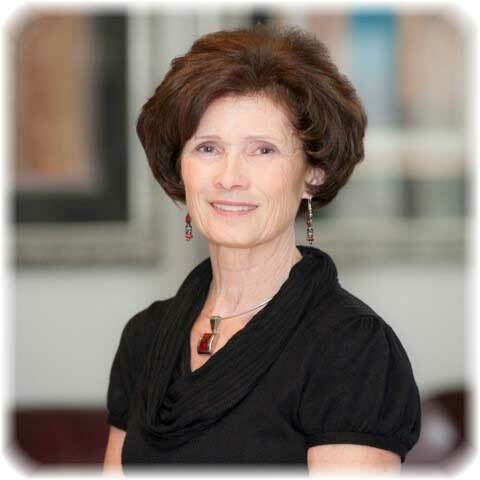 She has served as an expert witness in family litigation involving children. She is a dedicated to assisting others in reaching their highest and most authentic selves. Through the use of integrative approach, Jontie embraces an attitude towards the practice of psychotherapy that affirms the inherent value of each individual. It is a unifying psychotherapy that responds appropriately and effectively to the person at the affective, behavioral, cognitive, and physiological levels of functioning, and addresses as well the spiritual dimension of life St. Augustine, Florida is home to Jontie and her family. She has been married to her wonderful, handsome husband Jim for 22 years. They share two beautiful children Jackson and Jade. Why is Elder Care Cost So High? Elaine C. Pereira is the author of I Will Never Forget - A Daughter's Story of Her Mother's Arduous and Humorous Journey Through Dementia. 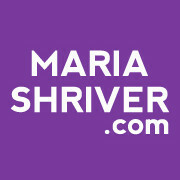 Read her recent articles and visit her website. © FamilyAffaires.com All rights reserved.